Elevator garage, dope cars, and hella barz! 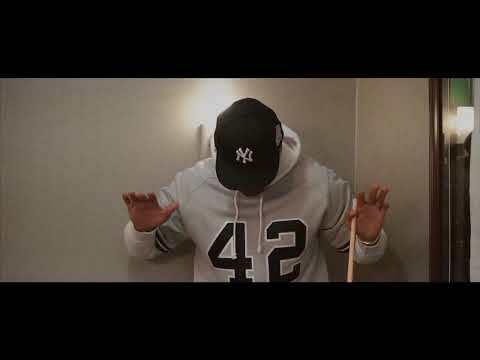 Check, check and check for ’em all in this “Allure” jawn from Vado. Dope braggadocio flows fa’sho. Check out the visuals for Deeee-O!